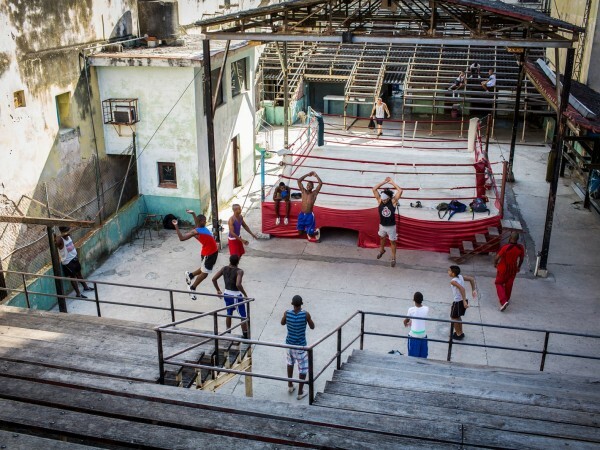 The Cuban government used sport as a means of exhibiting the success of the socialist government, and winning medals in international competitions became a high profile means of promoting the ideals of new Cuba. 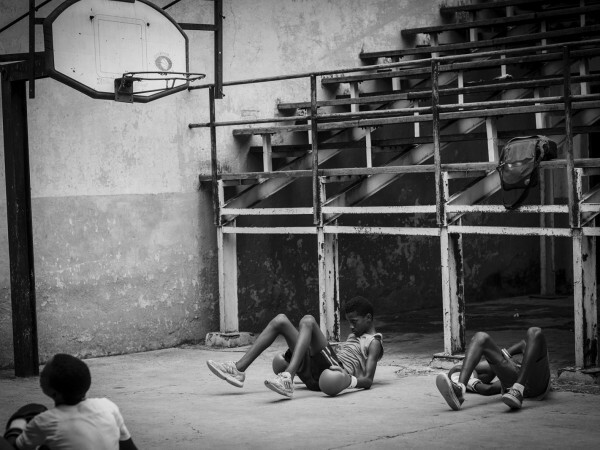 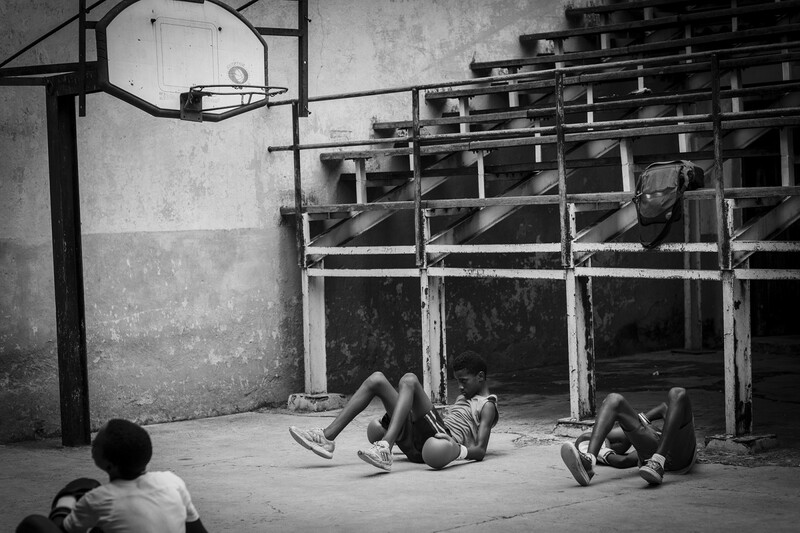 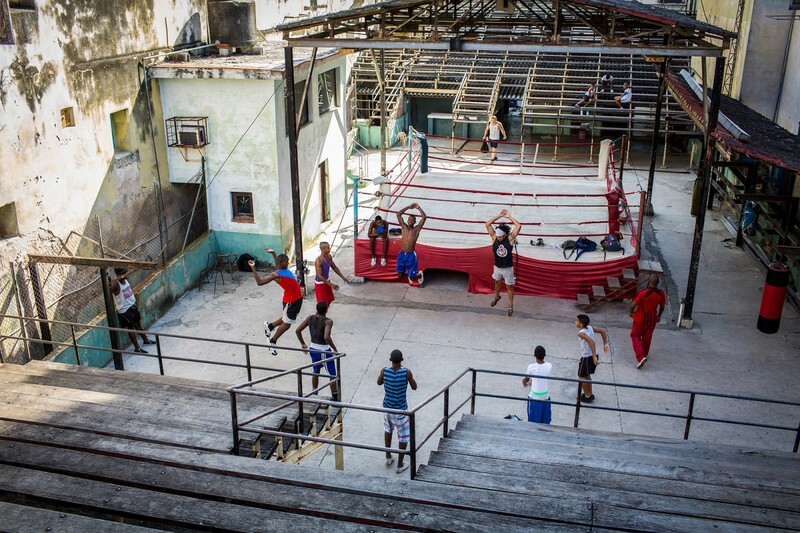 The Cuban amateur boxing system along with other sports programs start in grammar schools. 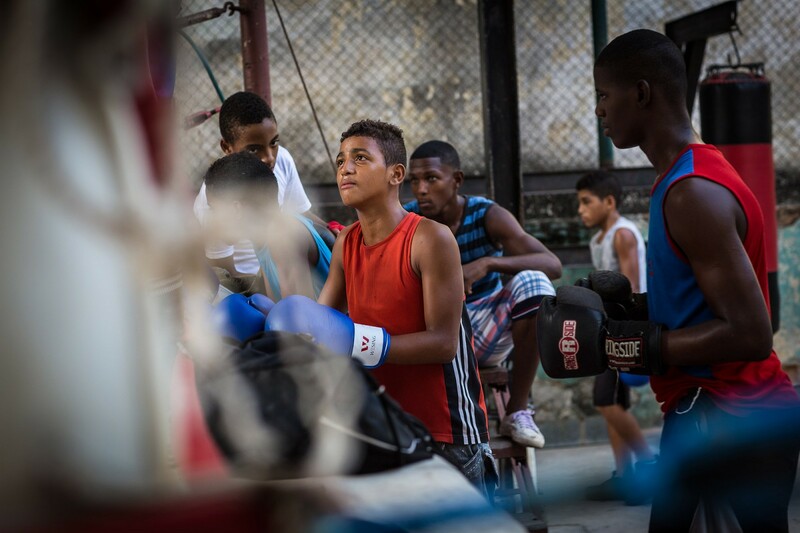 Sports are considered a high priority in the Cuban education system and it’s there a potential athlete can be recognised. 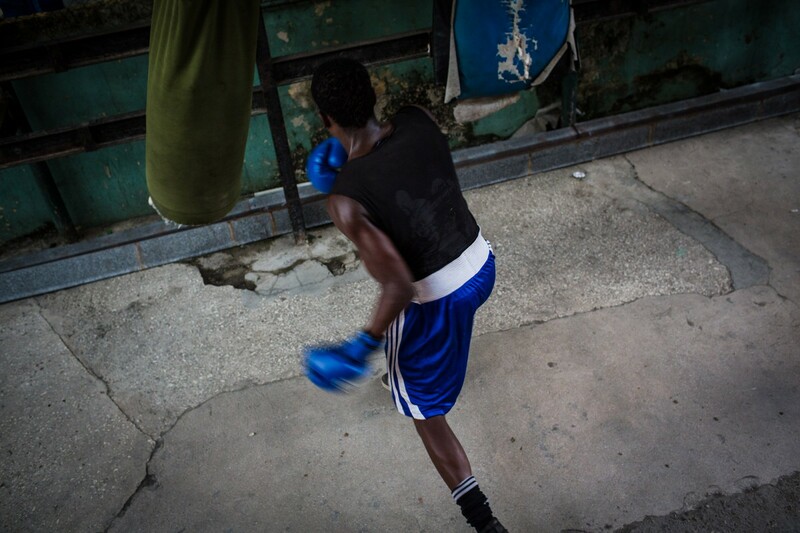 From the age of 12, talented youths are sent to specialized schools where they can focus on enhancing their skills. 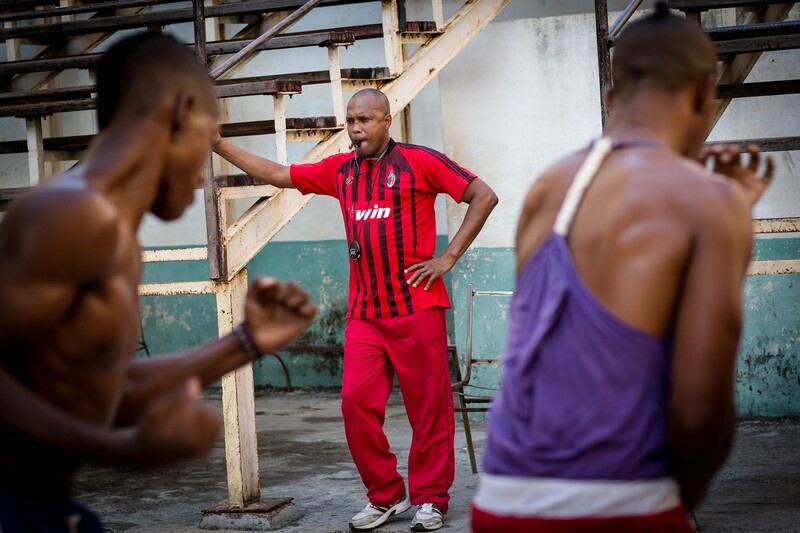 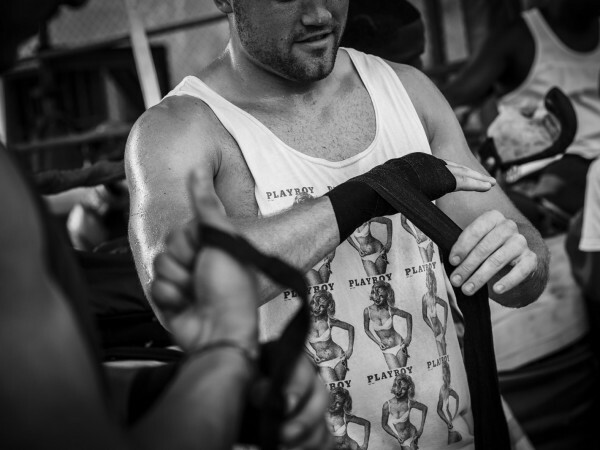 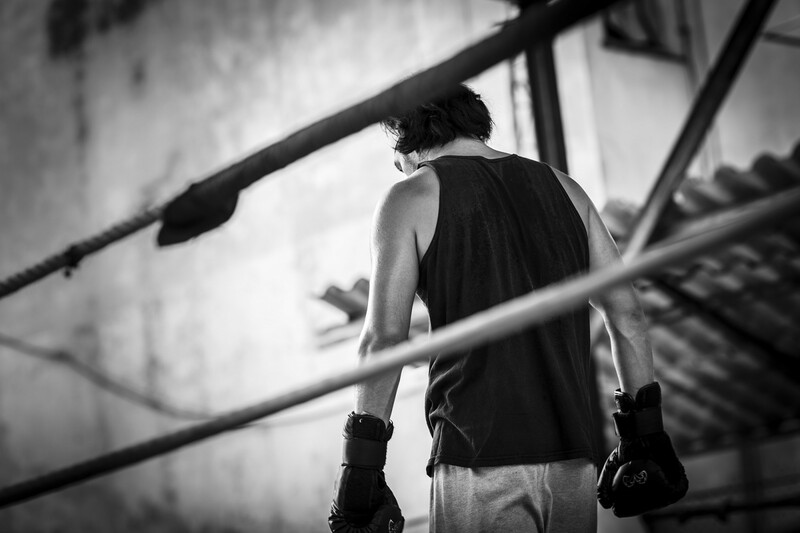 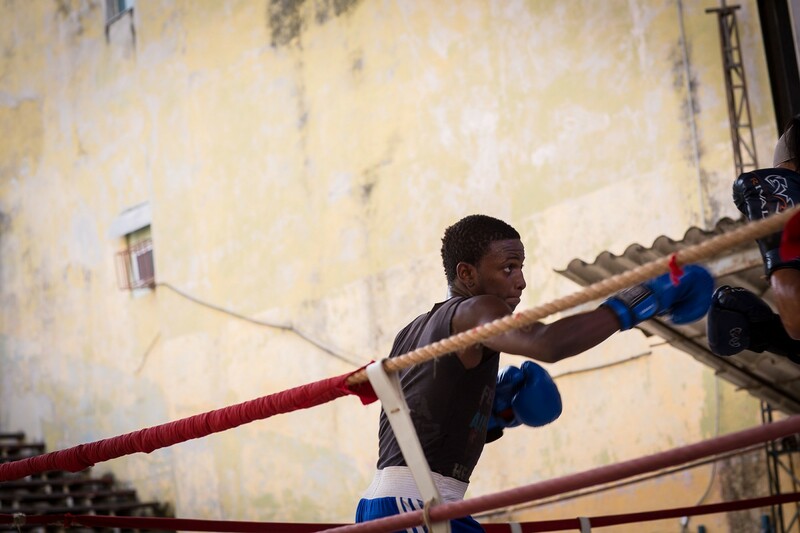 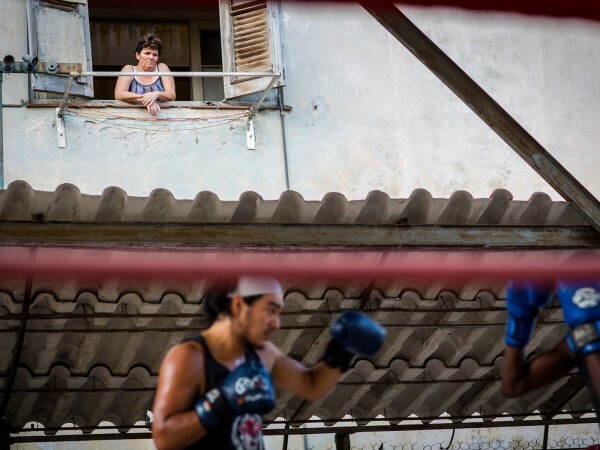 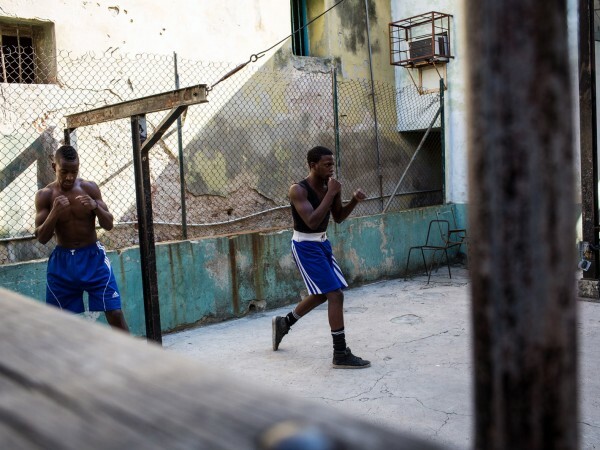 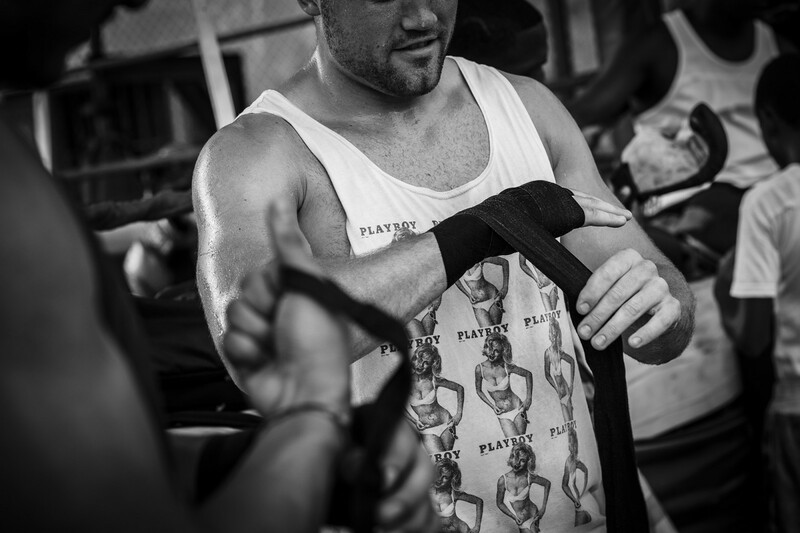 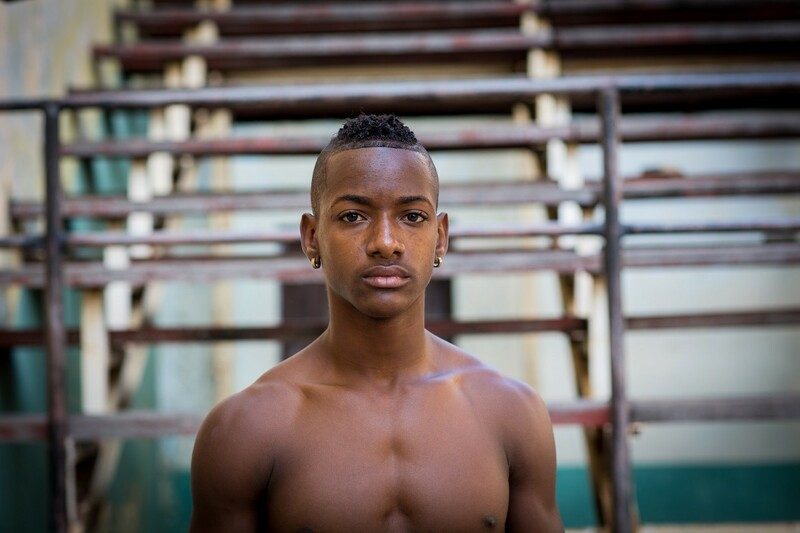 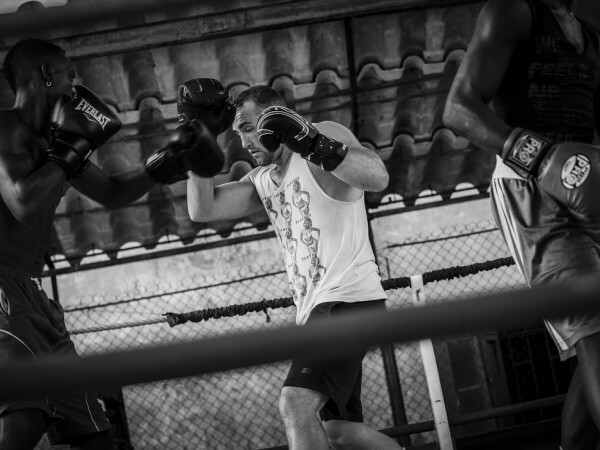 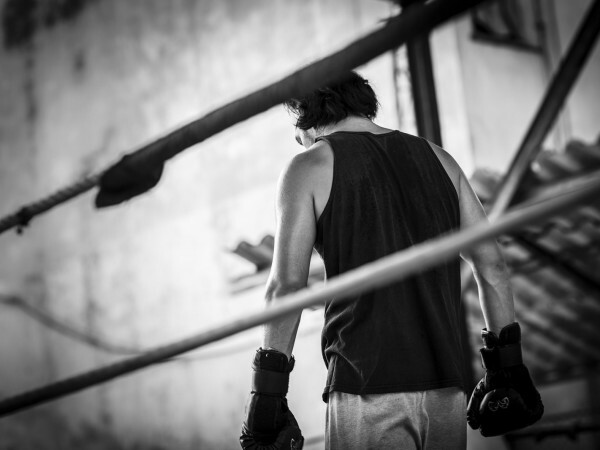 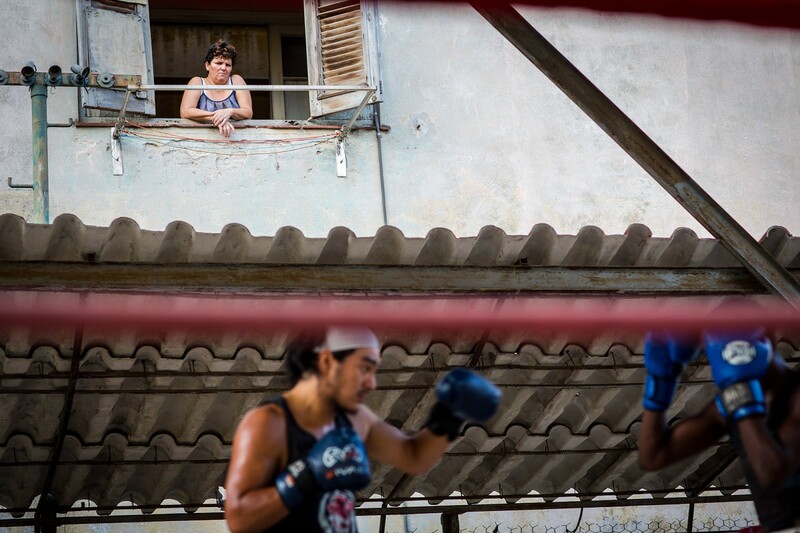 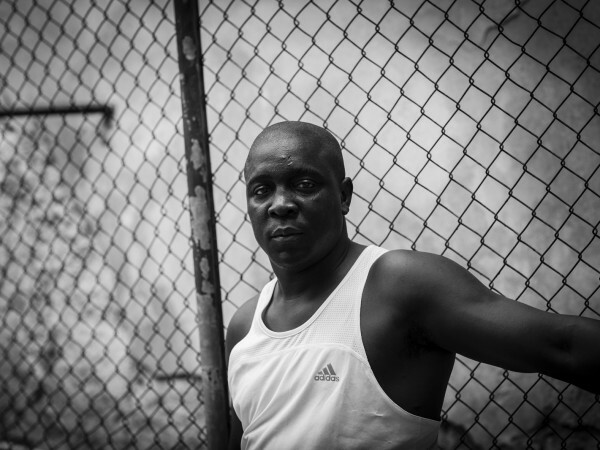 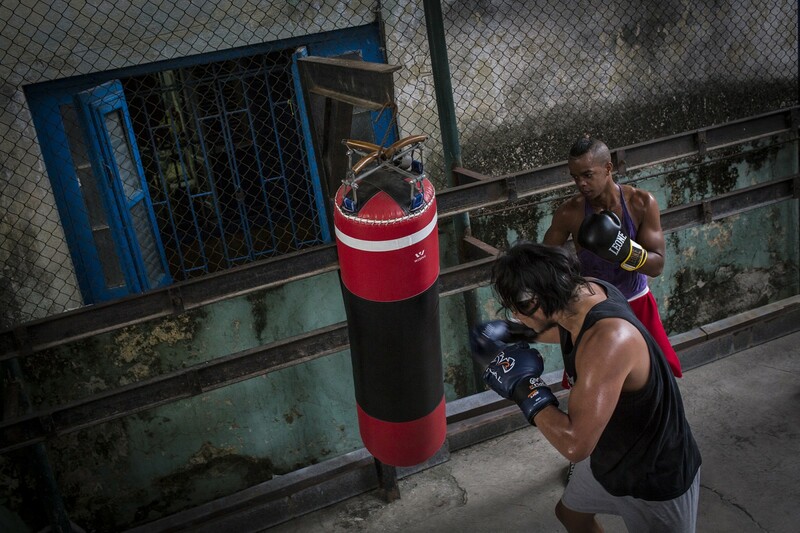 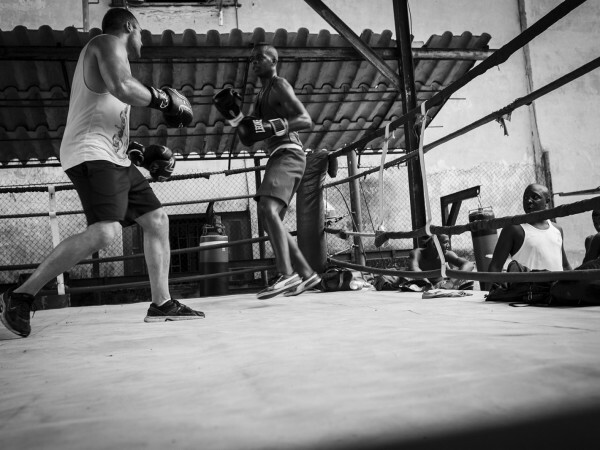 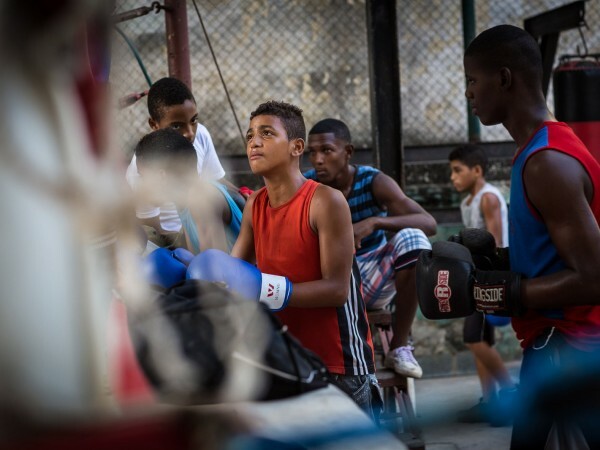 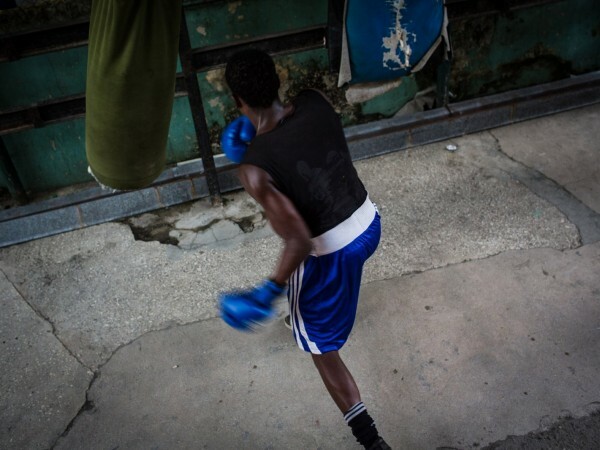 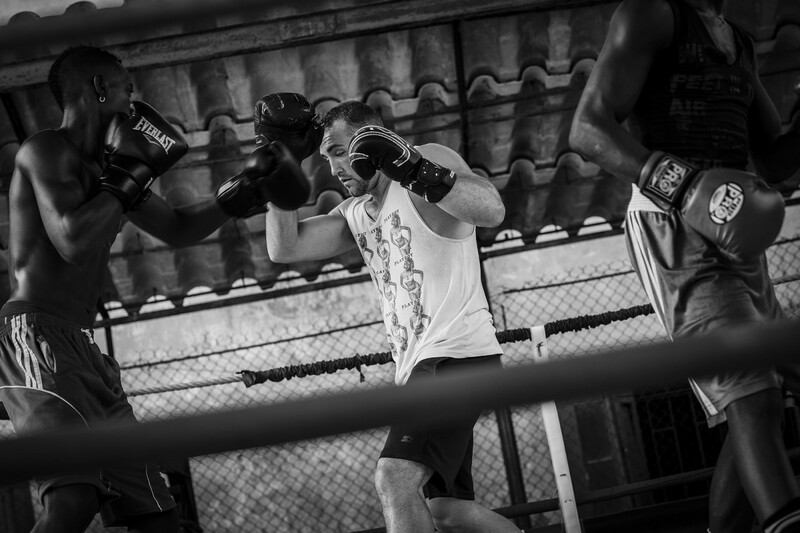 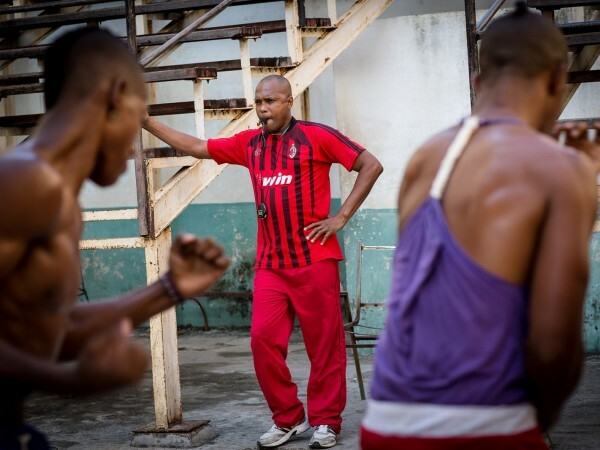 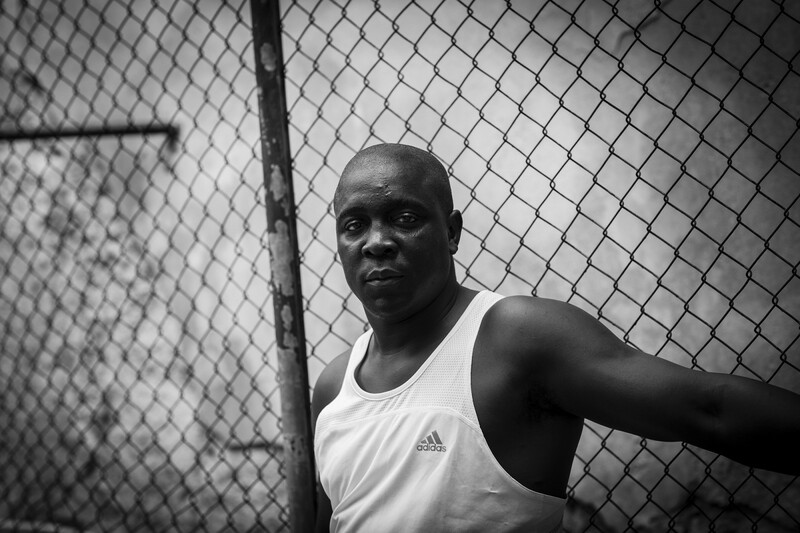 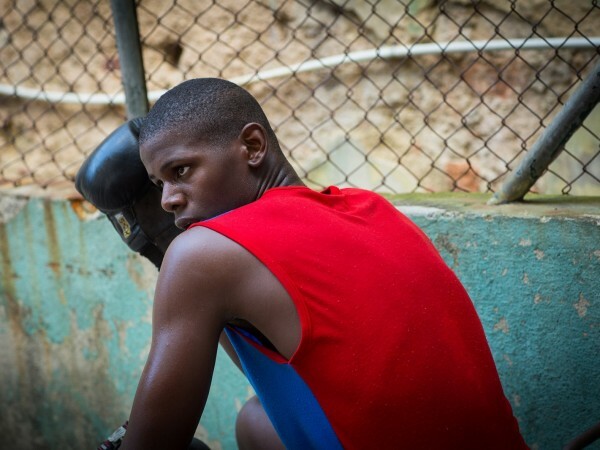 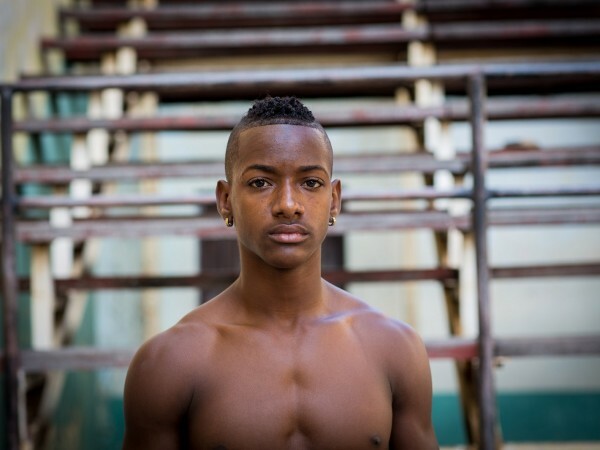 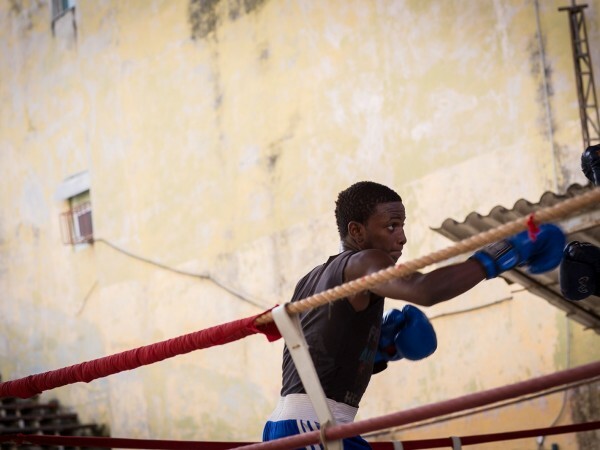 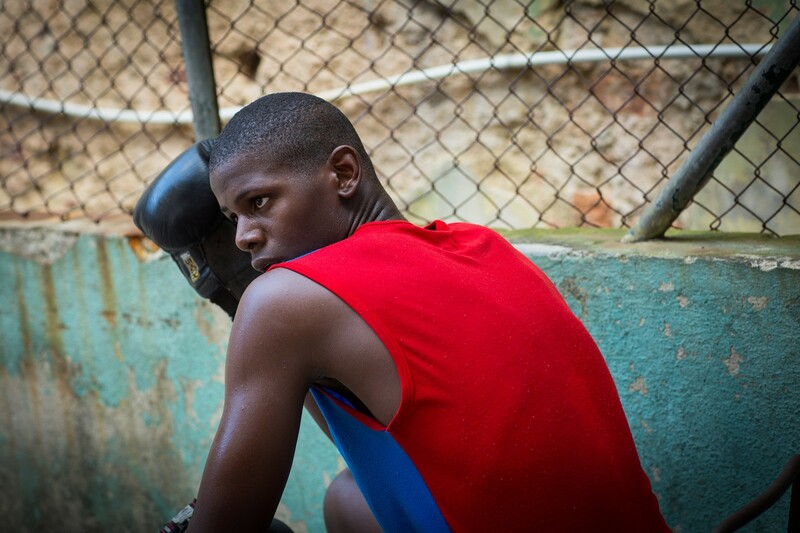 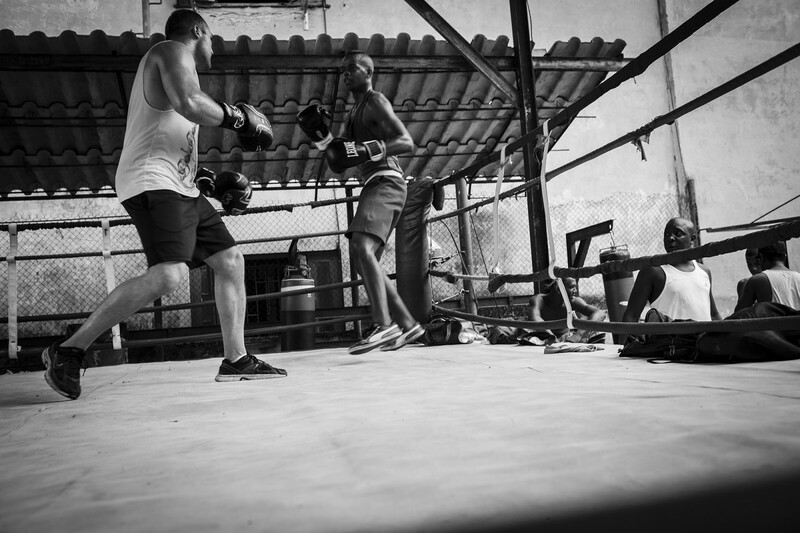 In a run down area of Havana Vieja in Cuba, the famous open-air Rafael Trejo boxing gym trains the next generation of Cuban boxers, coached by double Olympic gold medal champion Hector Vinent Charon. 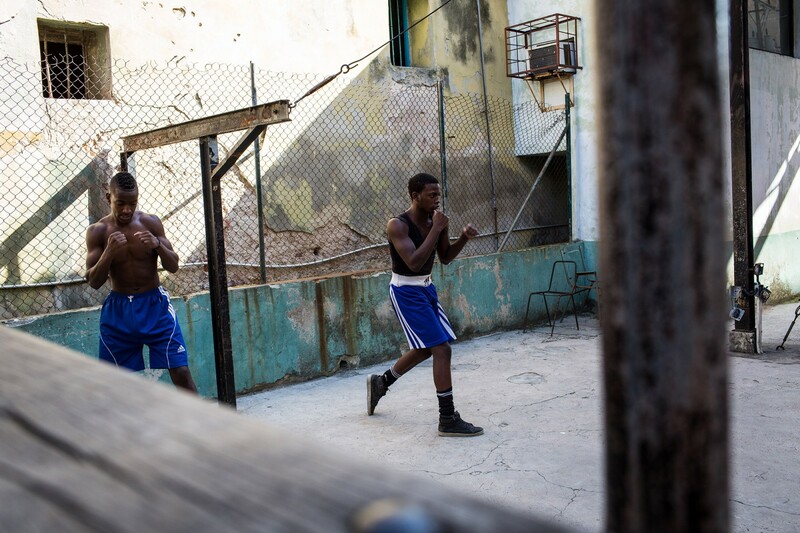 Havana, Cuba - 01/08/2013: In a run down area of Havana Vieja in Cuba, the famous open-air Rafael Trejo boxing gym trains the next generation of Cuban boxers, coached by double Olympic gold medal champion Hector Vinent Charon.